Green Acres Nursery & Garden Center specializes in turning your home into a backyard oasis from pergolas, pavilions, outdoor kitchens, grills, landscape lighting, if you can dream it, we can build it. Let us customize the perfect outdoor living and entertaining space. 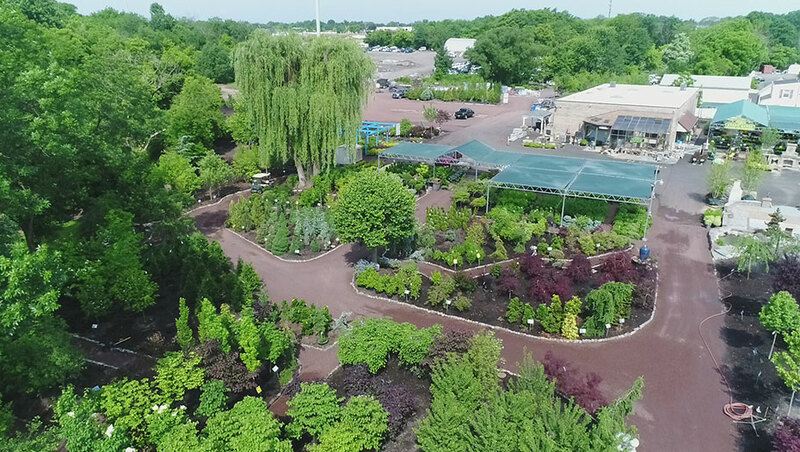 We can make your dreams come true as we are the leading Bucks County & Montgomery County outdoor experts, and pride ourselves on being a family owned and operated business since 1979. 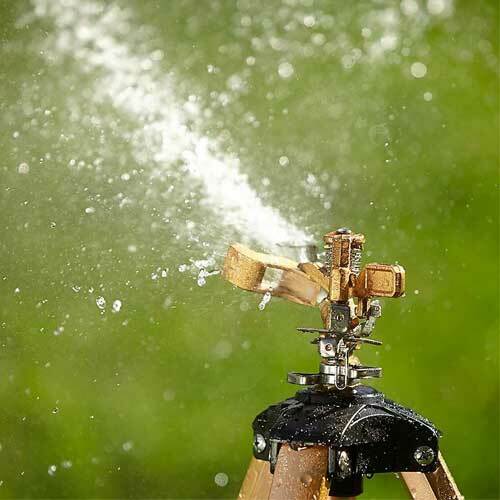 After you’ve decided the plants, fencing, and other additions you want to make to your yard, it’s time to think about what you can do to enjoy your time out there. 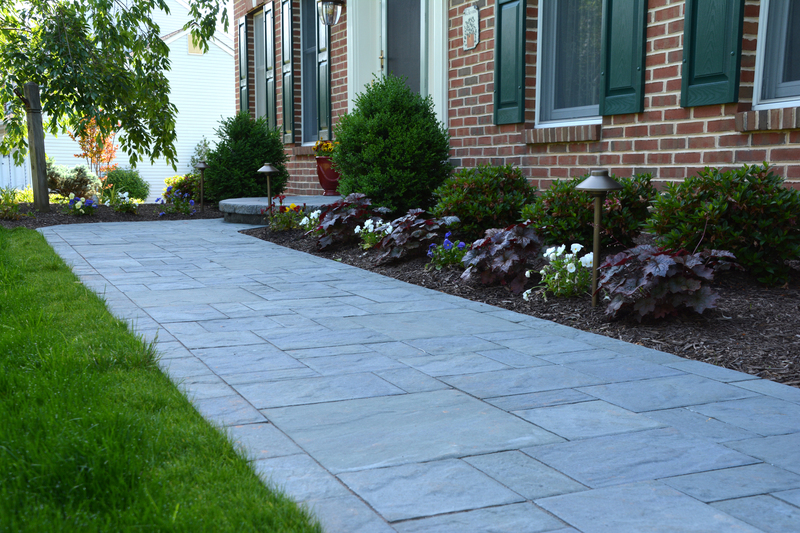 Here are some of the outdoor backyard design service options we offer at Green Acres to make your backyard stand out from the rest. 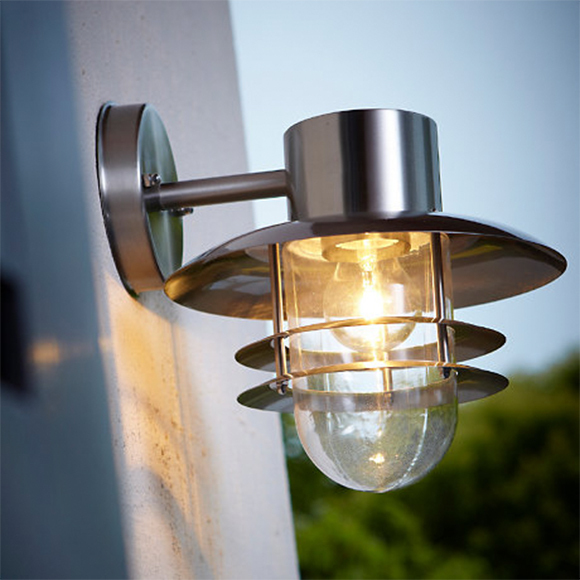 Whether you want some basic lighting for safety and security or are looking to entertain in your yard at night, we have you covered. String lights, wall lights, hanging lights, and post lights are some of the different options that you have to light up your yard. Looking for a little shelter from the elements while you relax outside? A customized pergola is a perfect option. Made from vinyl or wood, a pergola has more aesthetic options and add-ons than comparable structures like an arbor or gazebo. For example, you can choose columns for a visual flair, and even add vines for a little bit of natural cover from sunlight during the summer months. If you want more space for seating, consider going for the multi-use pavilion. Speaking of summer, no summer is complete without a backyard barbeque. Make your yard complete with a full-on outdoor kitchen to prepare meals during pleasant weather. More and more kitchen staples have outdoor equivalents, like refrigerators, pizza ovens, and cabinets. Or, if you want to cook but have limited space, let us help you set up a grill space or outdoor kitchen island. Create the perfect setup to entertain friends and family. Already have everything in place and now you just need a place to sit? 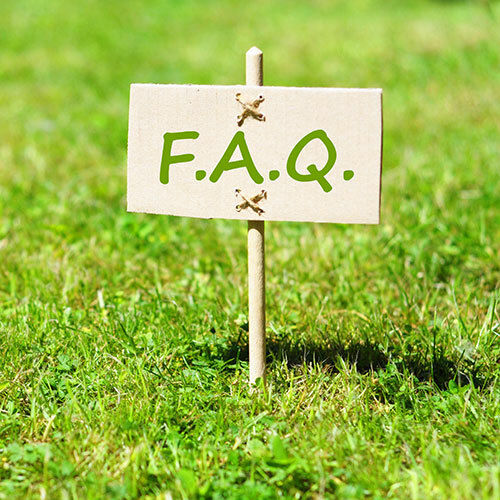 We can help you choose from from hundreds of choices of outdoor furninture. 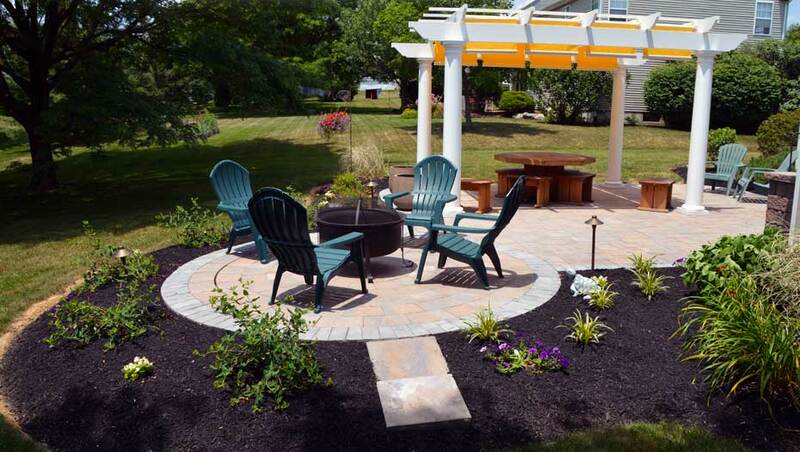 From patio dining sets to sofas to tables and chairs, we are your outdoor living experts in Bucks County. Have an idea, but not sure how to make it come to life. Choose Green Acres and we’ll make your outdoor living space into an everyday vacation! 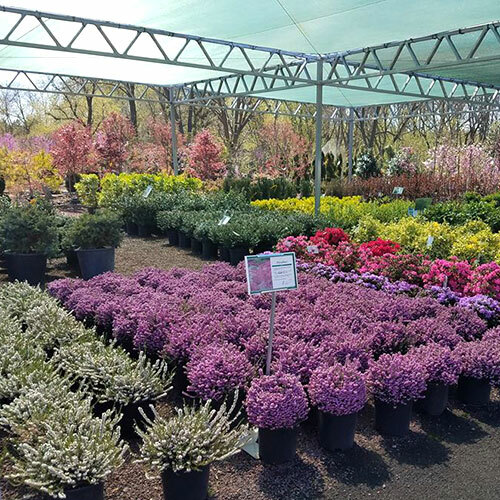 For your FREE estimate on your next outdoor project, choose Green Acres Nursery & Garden Center. 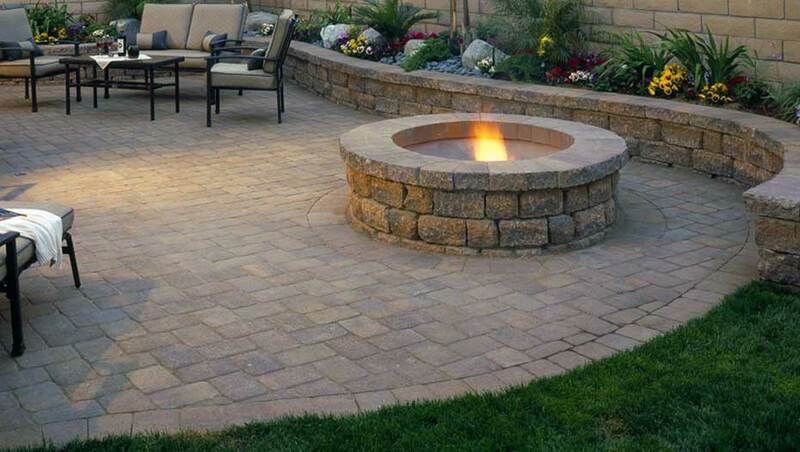 We combine the best in quality, value, and experience to help you make your outdoor space look stunning year-round. 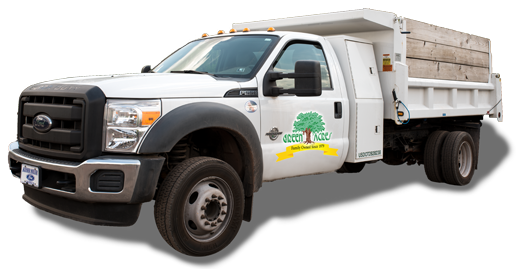 So for service that will make you feel like family, call today for your free estimate. When we’re done, you’ll wish you had called us sooner! Design and engineering fees may apply.